Am a bit stuck on projects for the IDC.. again! But I won’t bore you with the details. Instead, here is a fun project I’ve busied myself with..
Alpaca yarn shop Toft is running a stash-busting competition which I’ve been tempted to enter. Thing is, I don’t have any Toft yarn as it’s a bit pricey for my purse. Consequently, I don’t have any Toft leftovers and so cannot enter the competition. I toyed with the idea of getting hold of some but that’d be ridiculous, to buy yarn especially to have ‘leftovers’, so I decided against it! 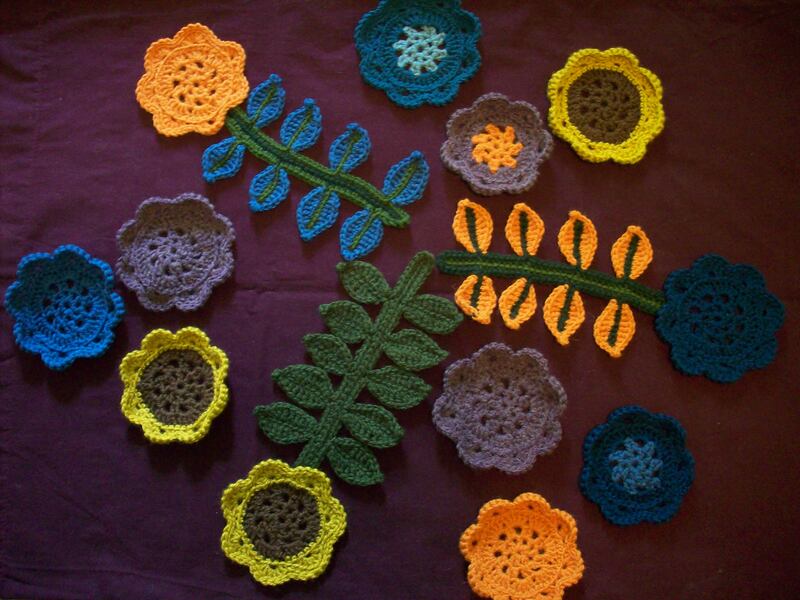 Still…I’m taking on the challenge just for myself, using any yarn. 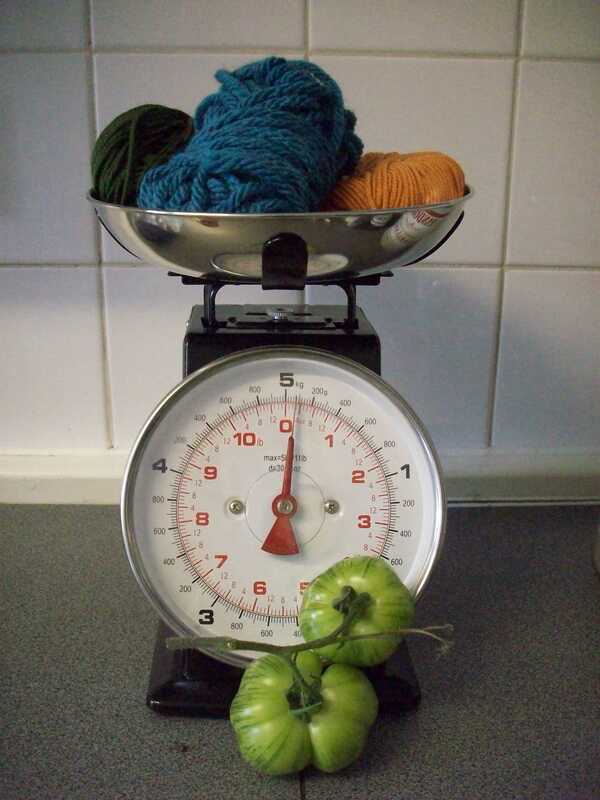 The limits were: fine – 20g: dk – 30g: aran – 40g: chunky – 60g.